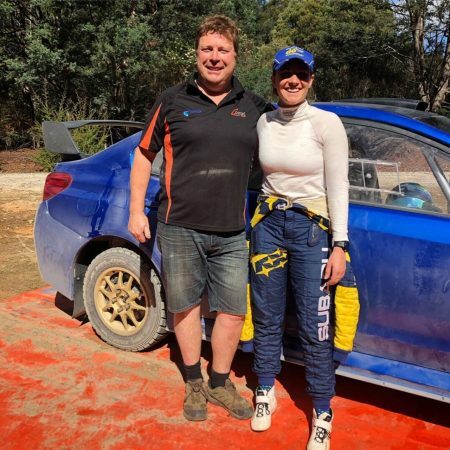 Former Australian rally champion Molly Taylor is working on a bid to race a Subaru in TCR Australia. The 2016 Australian Rally Championship winner is in the process of trying to secure partners for a TCR campaign alongside her rally commitments. 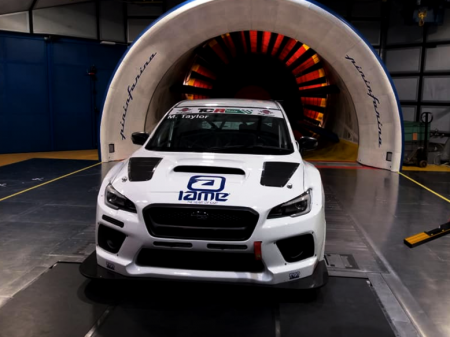 Taylor enjoyed a test in a Top Run Motorsport Subaru Impreza WRX STi TCR car in Italy in November last year and is keen to dip a toe into the world of touring car racing. The 30-year is currently under contract with Subaru to contest the Australian Rally Championship. Subaru has told Speedcafe.com previously that it is keeping an eye on TCR Australia but is not currently involved in Taylor’s bid. 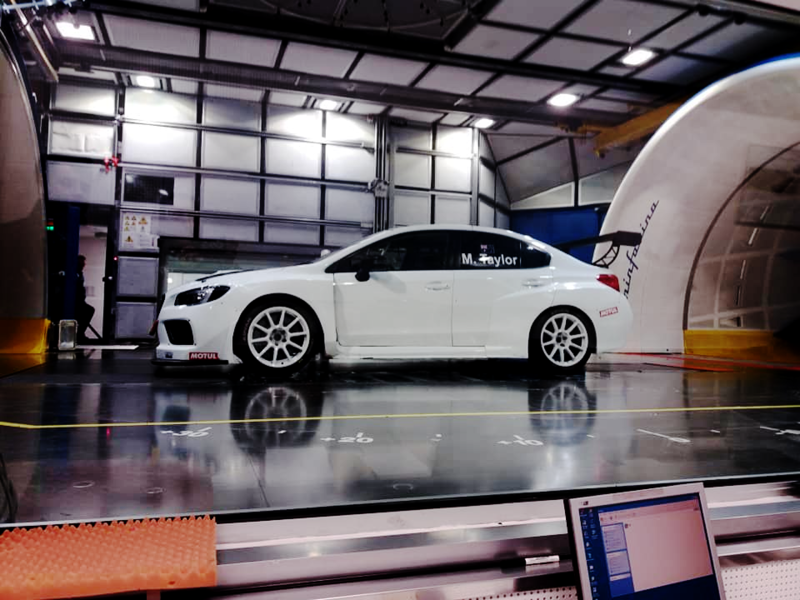 Although, the Japanese firm is supportive of Taylor potential WRX TCR adventure. Six manufacturers are expected to be represented on the 2019 grid now Renault has joined Hyundai, Alfa Romeo, Audi, Honda and Volkswagen. “I really enjoyed it (the test), obviously it’d be really great to be able to pull something off to be able to do the TCR in the WRX and the ARC,” Taylor told Speedcafe.com. “But again, that comes down to how much we can pull in to make that happen. At the moment, we’re still working on it, but it’s still a work in progress. “I can’t speak from Subaru, but generally we’re focused on the rally campaign as our priority. “Obviously, what’s always been the fit with the WRX is rally. “If we get some good experience and then go into that different market would be cool. It’s something that Subaru would be supportive of me doing it, but officially as a brand, not looking at doing at this stage anyway. “We’re working on trying to get some partnerships on board. They certainly wouldn’t be at this stage. Taylor refused to rule out a possible outing this year but is unable to predict when she would join the grid if her bid is successful. The seven round TCR Australia series is due to begin at Sydney Motorsport Park from May 17-19. “I mean, we definitely will try. It is so hard. It’s hard to predict anything,” Taylor added. “I mean at this stage, it’s not formulated enough to sort of give any ranking of likelihood. Taylor’s TCR project comes amid preparations for the new Australian Rally Championship which has seen the former champion shake down a brand new WRX in Tasmania last weekend. “The car was great out of the box, which is really good, especially given a brand new build,” Taylor added. “Sometimes there are sorts of teething issues but it went really well. The six round 2019 CAMS Australian Rally Championship begins with the Make Smoking History Forest Rally in Western Australia on April 5-7.